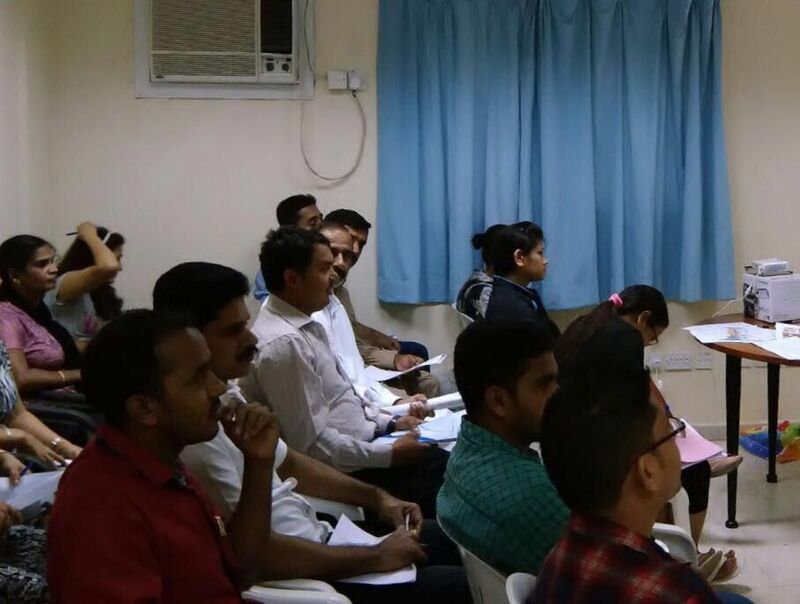 SmartLife, a non-profit organization established in 2009 and which started as a voluntary group distributing food in labour camps has now expanded with a dozen projects under its banner. All projects are free of charge and work towards the betterment of blue collar workers in Dubai. 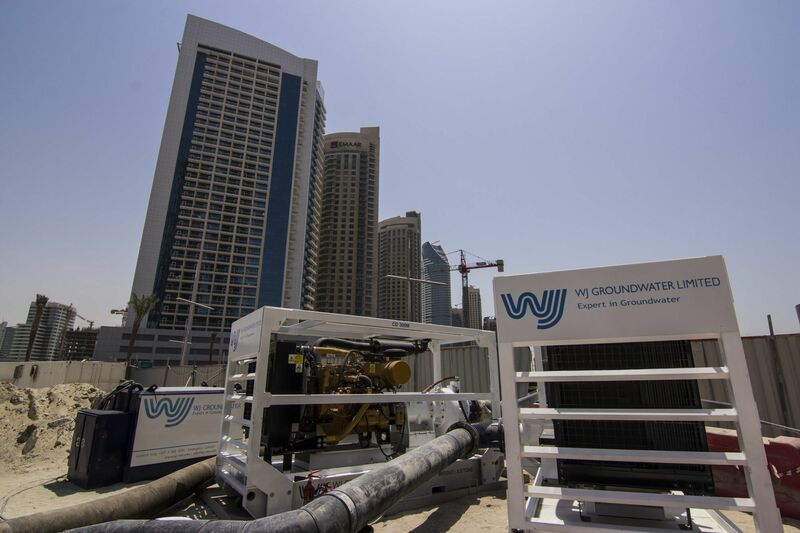 WJ Groundwater is currently undertaking a large-scale sewage-overpumping project to facilitate the upgrading of existing substructures in Downtown Dubai. The excavations are taking place close to the famous Burj Khalifa, the tallest building in the world. It comes with great pleasure to announce that WJ Groundwater in Abu Dhabi, Dubai, and Doha offices, in Arabia, has successfully secured ISO accreditations. The beginning of a new era has been ushered in at the Doha headquarters in Qatar. 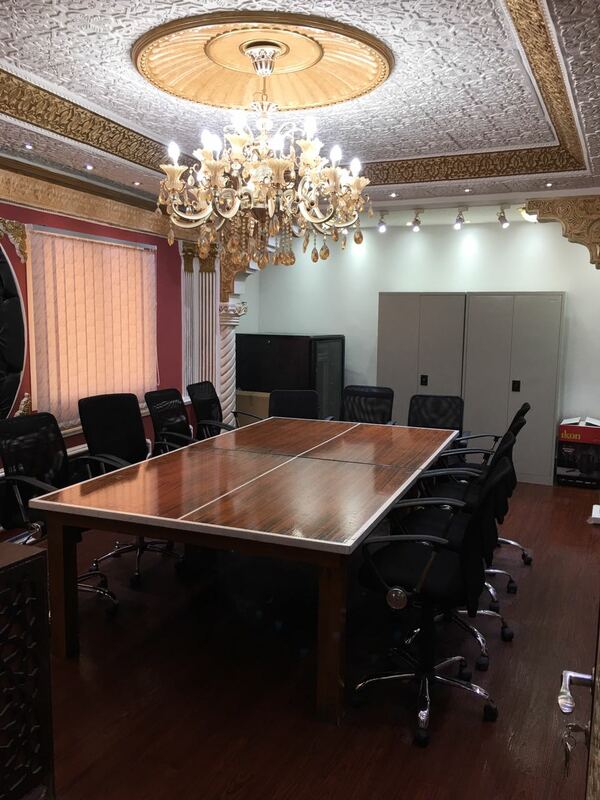 WJ Groundwater Qatar has finally bid farewell to 2016, the Fereej Kulaib office and moved to new premises in Fereej Bin Omran. The move was finalised on the last day of February (2017). The project was led and chiefly organised by WJ Groundwater’s Doha-based office staff, headed by Admin Officer Randy Lazaro with aplomb. 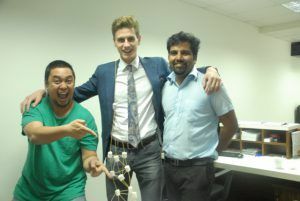 Paul Turner, Overseas Director based at WJ Groundwater’s base in Dubai reports on Team Frankie’s recent activity. Team Frankie’s recently had a very busy period. 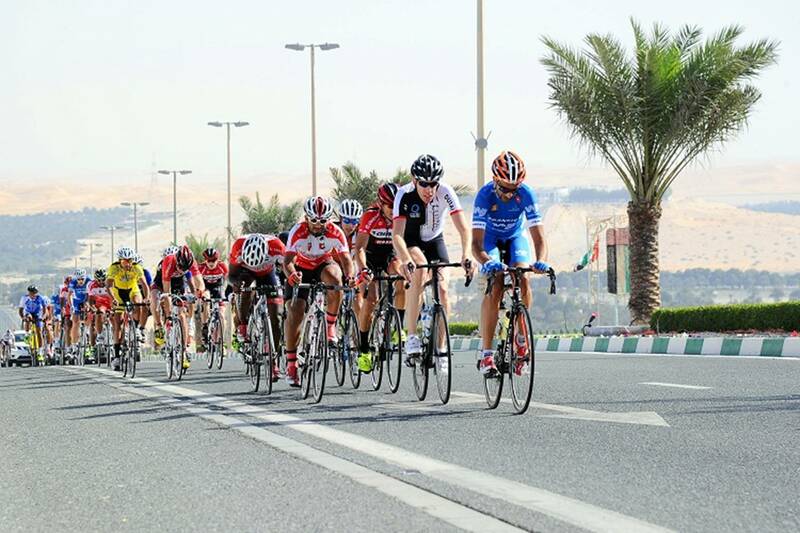 We had a busy weekend of racing which saw the team compete in the Liwa Challenge and EKRCC TTT in the space of a fortnight! 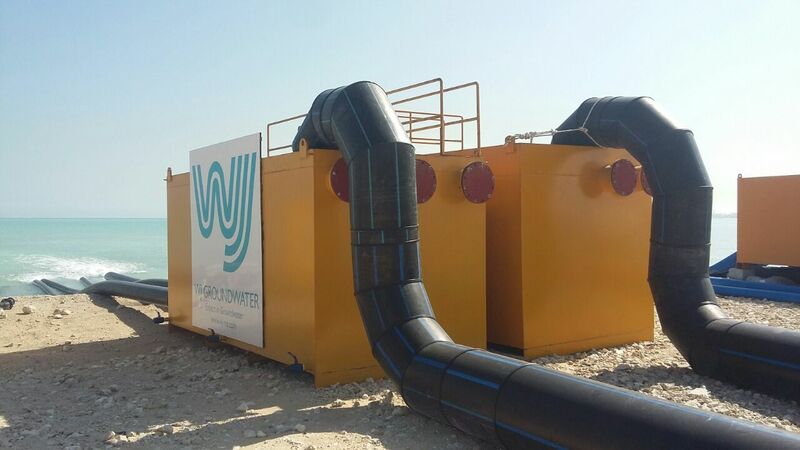 “2016 has been packed with important projects and events at WJ Groundwater’s Qatar base,” reported Overseas Director, Paul Turner. As the name implies, The Villa was for a ‘Very Very Important Person’ in Doha. The sub contract work involves dewatering for an excavation close to the shoreline of the Arabian Sea. A small yet complex, ‘signature’ project successfully completed by WJ Groundwater for CRC. Qatar Update: Work hard, play hard! 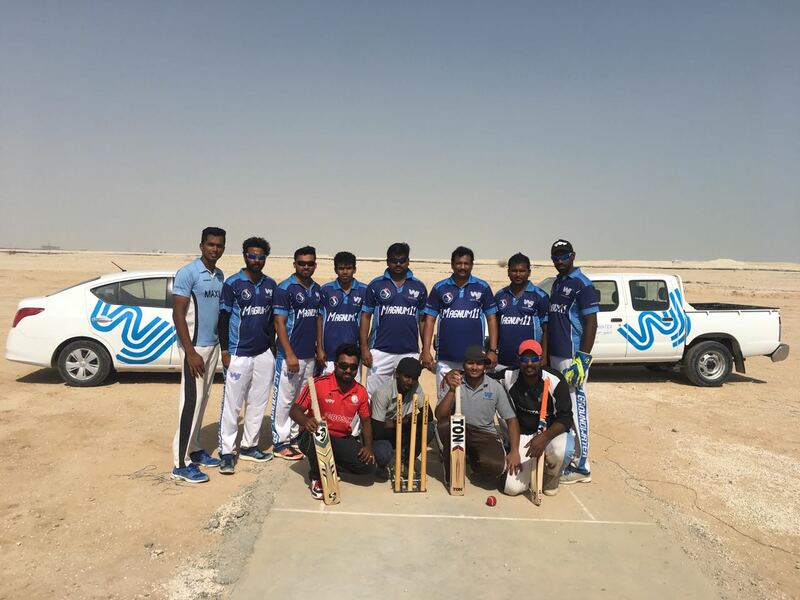 Recently, our Qatar base put together a cricket team called Magnum-11 consisting of the finest, most committed and enthusiastic sports fans from WJ Groundwater’s management and site teams. Led by Govindaswamy Shankar they are now a fixture on the local Doha league tables and have proved to be a force to be reckoned with – Magnum Force. 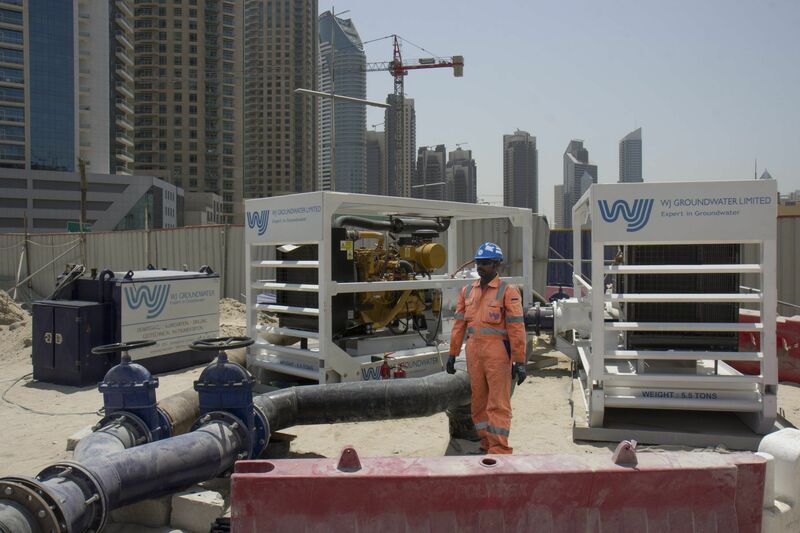 WJ Groundwater is happy to announce that it is currently operating a sewage over pumping system in down town Dubai close to Burj Khalifa. The project is an important part of a series of upgrades for Emaar Properties EJS. WJ Groundwater provided Dutco Balfour Beatty LLC with two brand new diesel sewage pumps. Combined they have a pumping capacity of 600 l/s. Several senior members of WJ Groundwater’s staff complement took part in an ‘effective leadership training course’. 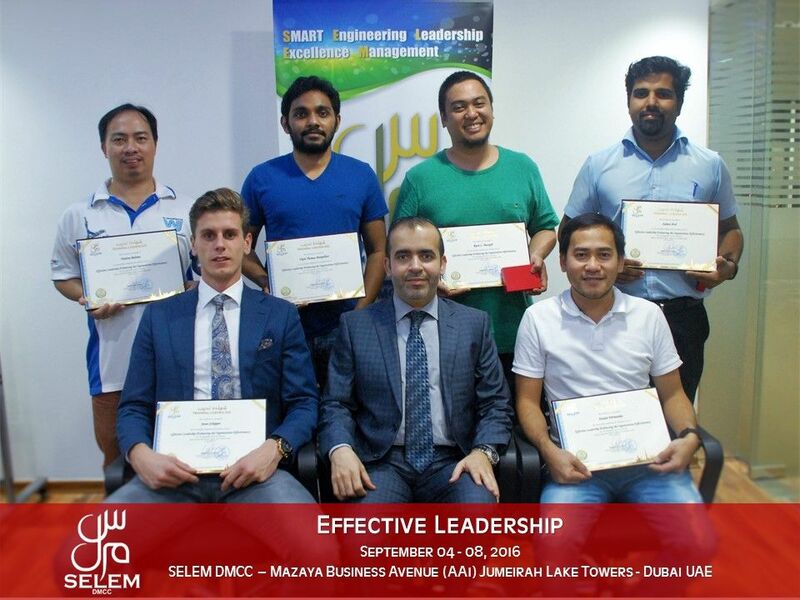 The sessions took place at the ILM (Institute of Leadership and Management) in Dubai and proved to be a rewarding, worthwhile and fun experience.